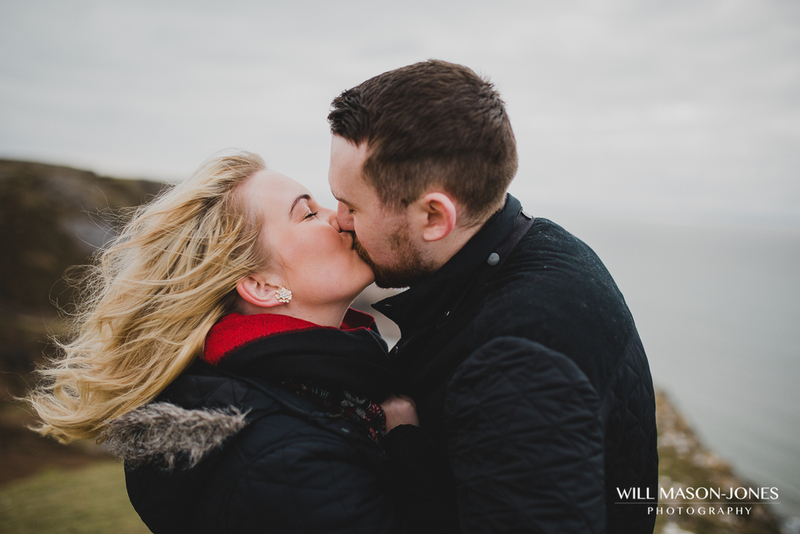 Windy weather and a new discovery. 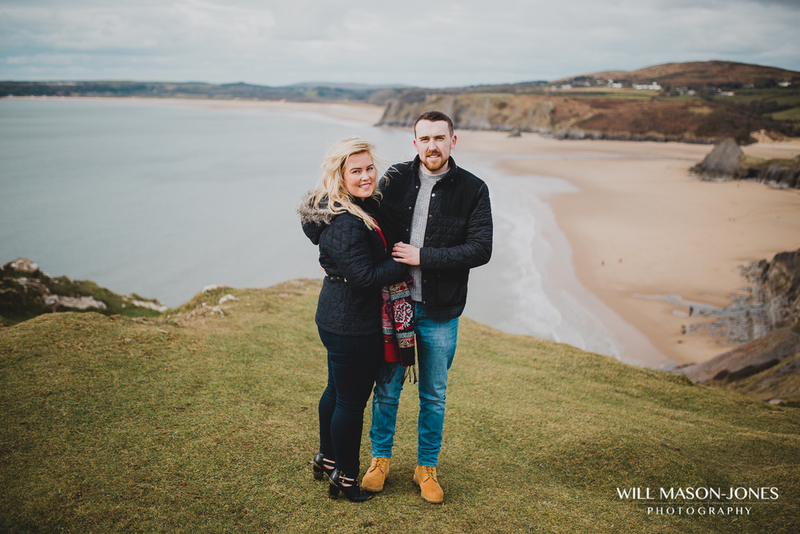 Eleri & Josh were the winners of my recent competition to win a free engagement photography session in South Wales. 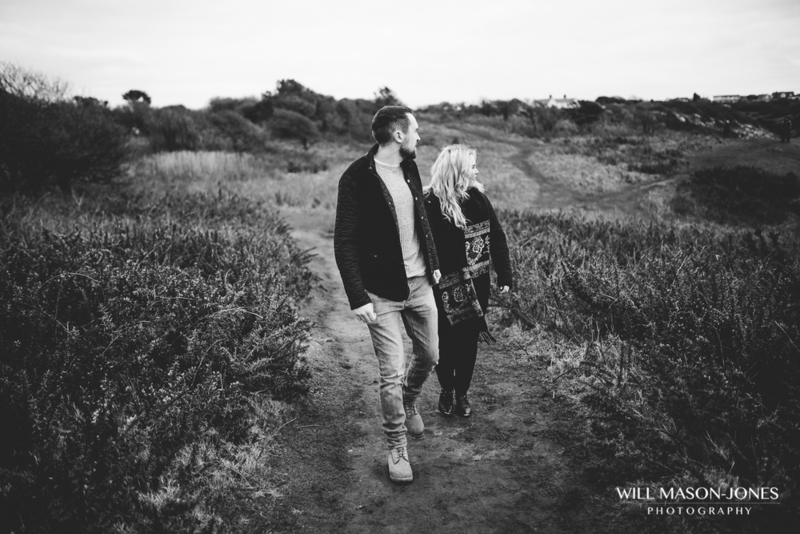 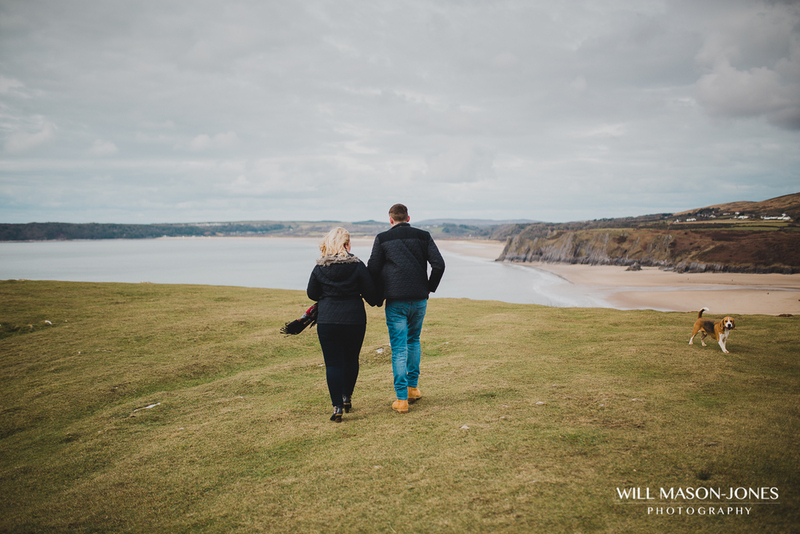 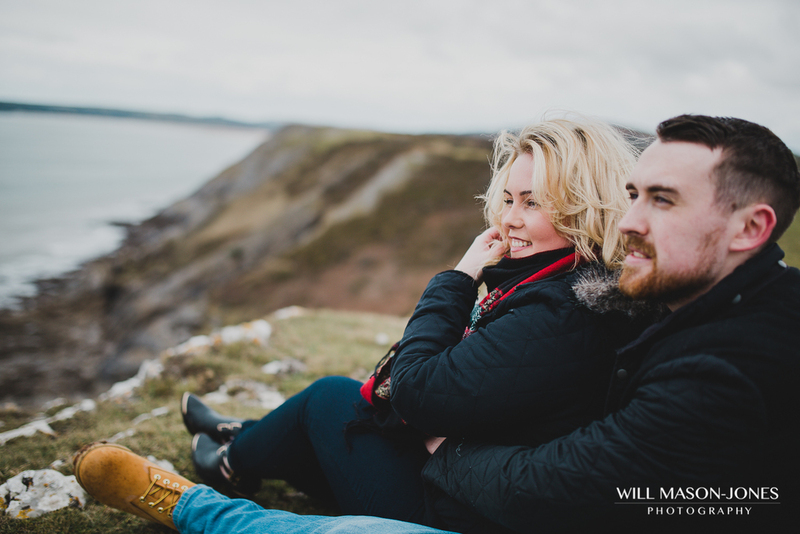 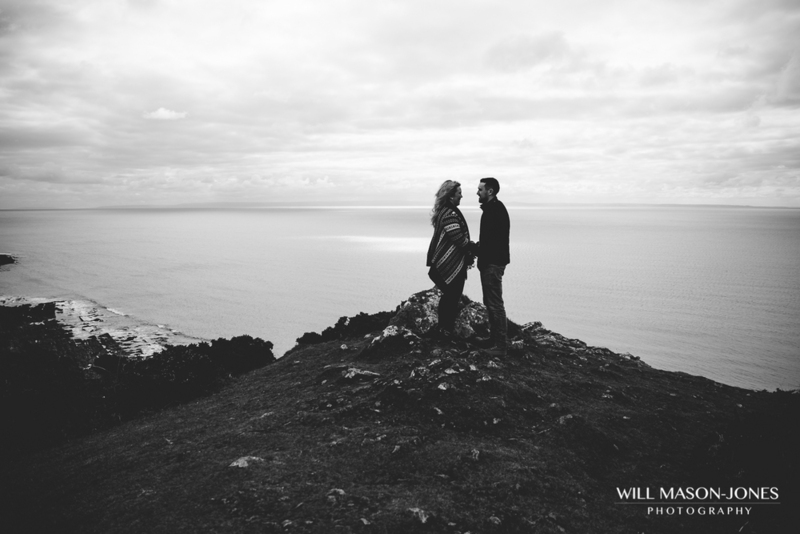 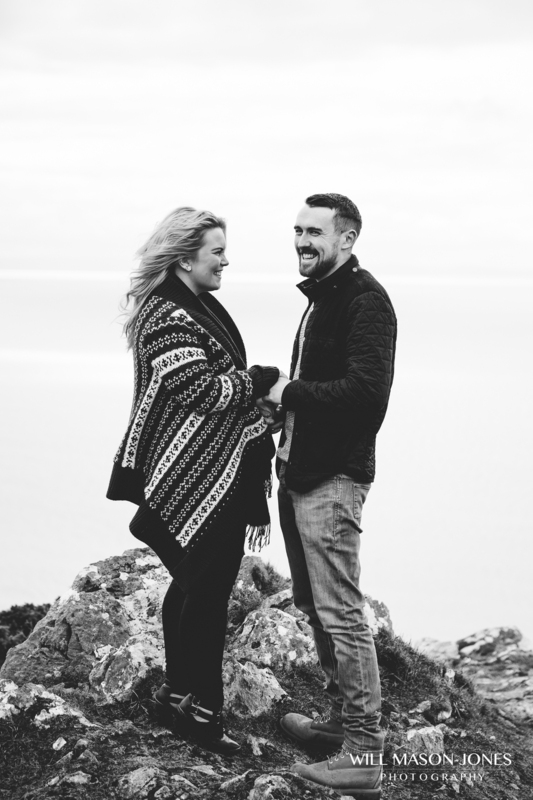 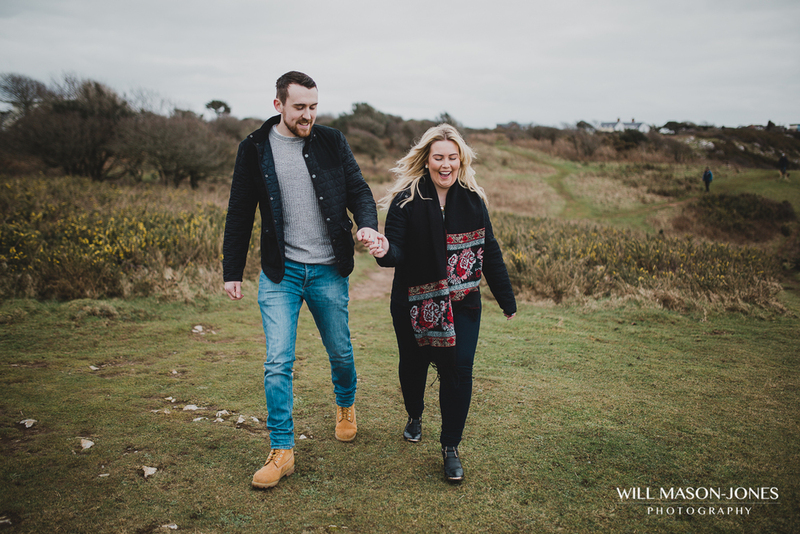 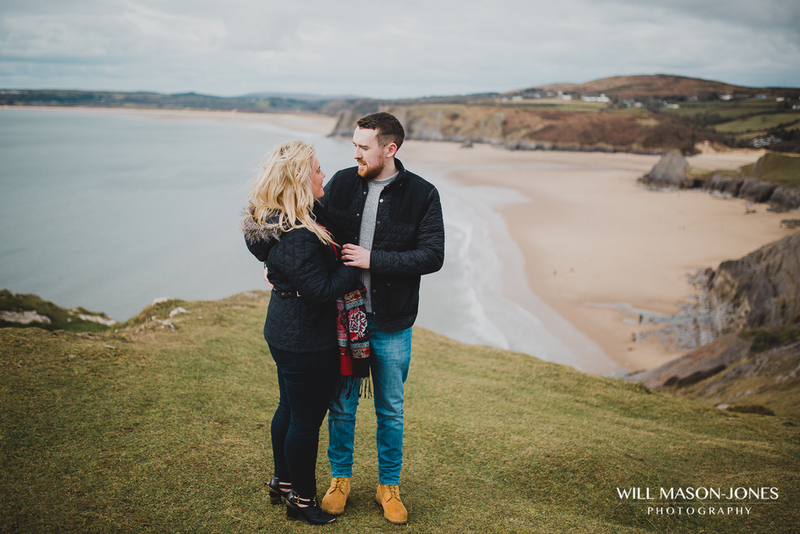 The shoot took place on the windy cliffs of Southgate, Gower, somewhere the couple had never been before, and whilst enjoying a lovely fresh walk their personalities began to shine through! 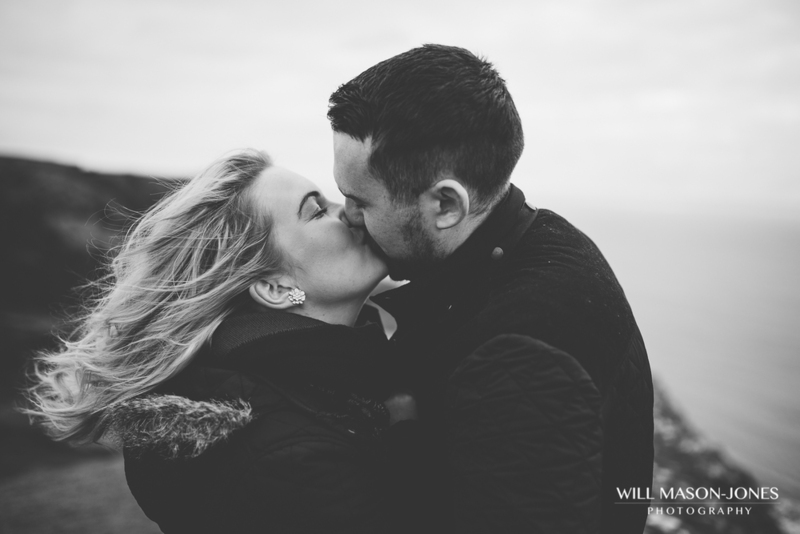 Below are some highlights from the session. 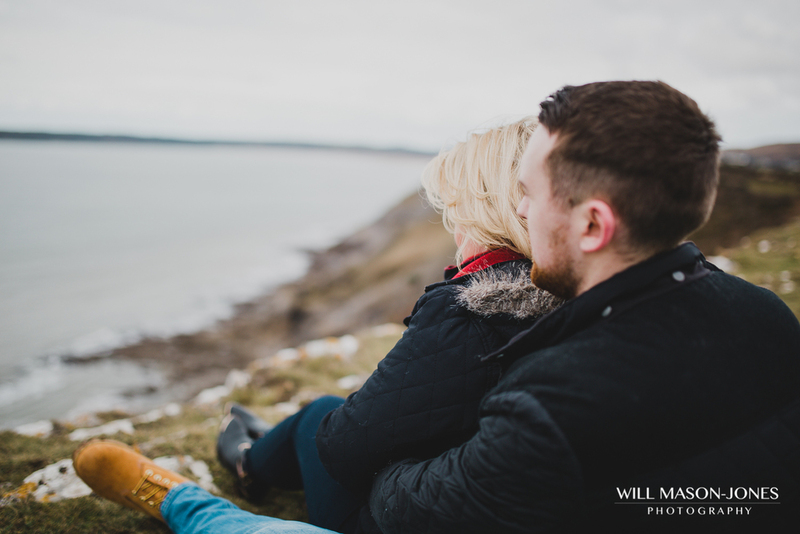 There's no greater pleasure than working with wonderfully down to earth people who are so clearly in love with one another. 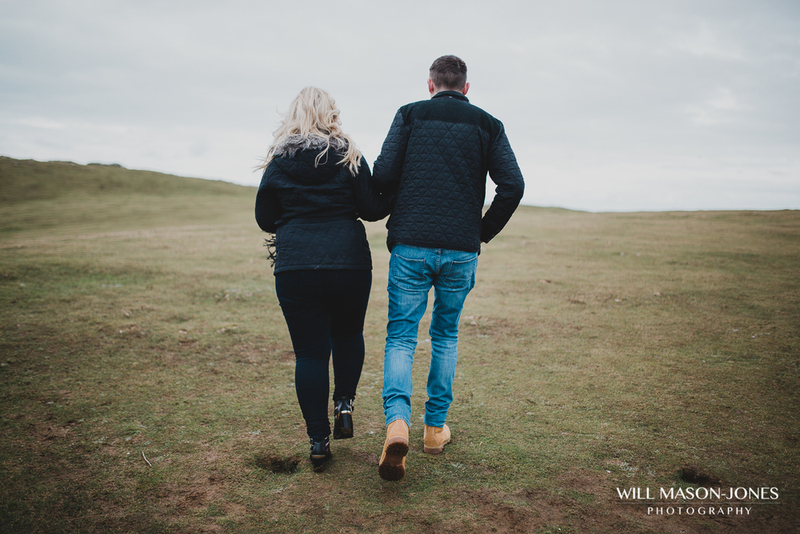 If an engagement session is something you'd be interested in, please get in touch HERE for a friendly chat.